An alternative to Operations Management, Axis acts as the owners management consultants and provides expertise and advice in all areas of operations through regular site visits and regular communication. The day to day running of the development is the owner’s responsibility but Axis provides input and feedback to improve all operational areas. 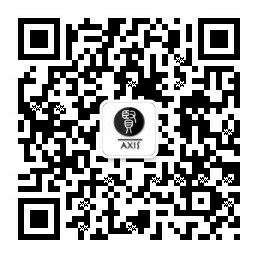 In essence, Axis is working on behalf of the owner to establish a fully functioning international level operating management entity.